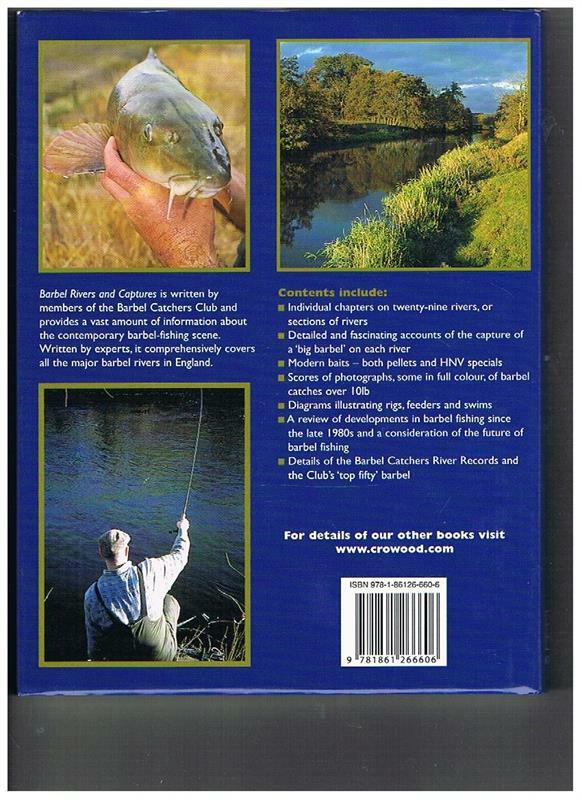 Individual chapters on the barbel waters of England from the smaller streams such as the Loddon and the Holybrook to the major rivers such as the Trent, Severn and Avon. 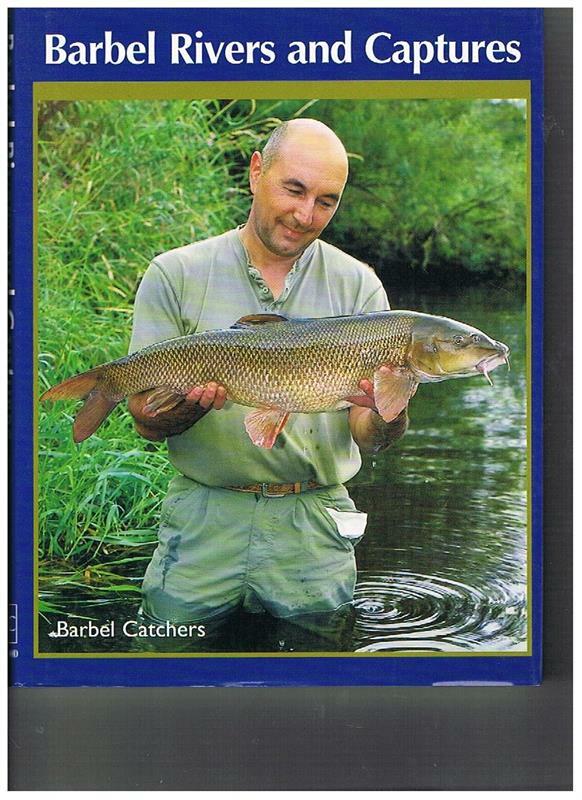 Each river chapter is written by an experiencedbarbel angler. The Crowood Press. (2004) 2009 reprint. 4to (195 x 252mm). Pp238. Colour and b/w photographs, illustrations by Trevor King and Tony Hart. Dark blue boards, spine titled in gilt. Mint in dust-wrapper.